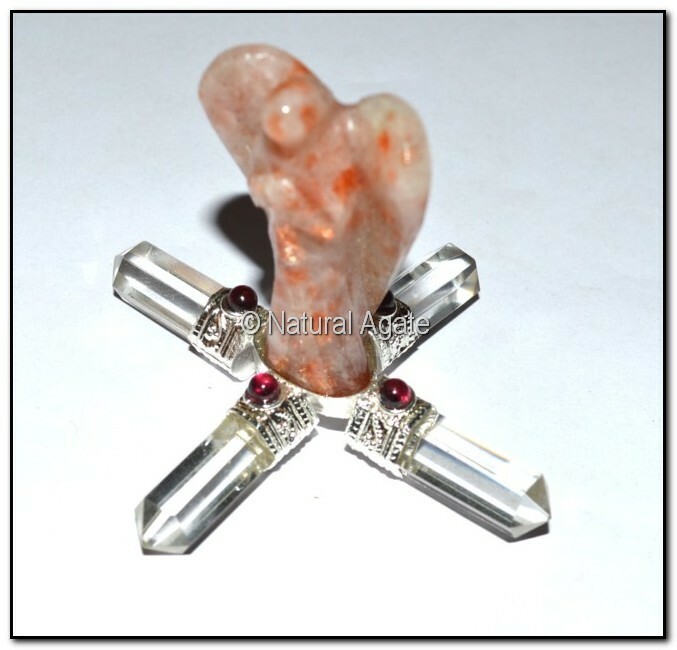 Sunstone Angel Generator absorbs solar energy, magnifies it and emits it. This works as an energy booster. You can avail it from Natural Agate. It comes in sizes ranging from 3in to 4in.